The pain you feel today, will be the strength you feel tomorrow, that's true But to create that strength your workout is just 45 percent and rest is REST and your nutrition. 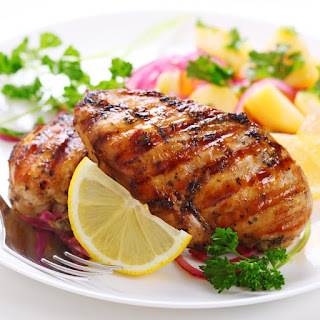 1) Chicken Breast: High in protein and ultra-low in fat, the bird's unoffending taste makes it palatable for almost everyone.A chicken breast fillet is a white meat and can be used in various cooking styles, making it the most versatile part of the chicken to cook with. 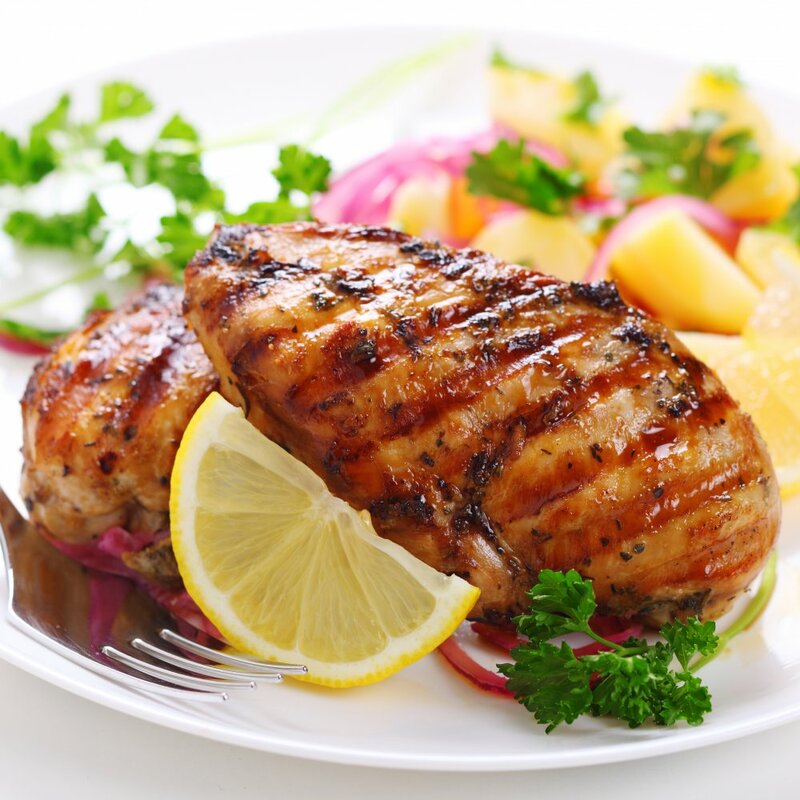 Chicken breast has a lower fat content compared to the chicken thigh. Nutrition Fact: A 6-ounce breast has 205 calories, 38 g protein, 0 g carbohydrate, 4 g fat, 0 g fiber. 2) Sweet Potato (Sakarakanda): Not only are sweet potatoes readily available, inexpensive, and delicious, they have many other benefits for your health.Sweet potatoes are naturally sweet-tasting but their natural sugars are slowly released into the bloodstream, helping to ensure a balanced and regular source of energy, without the blood sugar spikes linked to fatigue and weight gain. 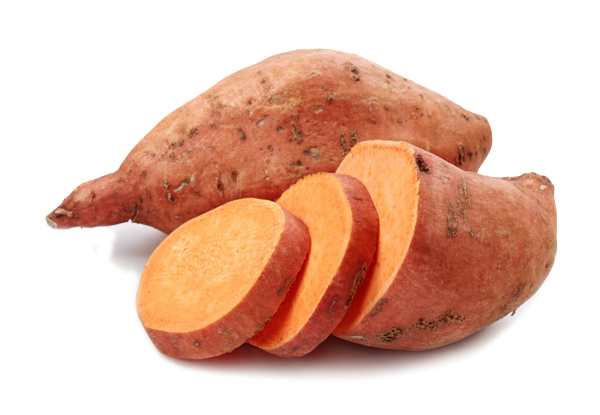 Nutrition Facts: An 8-ounce sweet potato has 240 calories, 4 g protein, 55 g carbohydrate, 1 g fat, 7 g fiber. 3) Egg Whites: Chock-full of protein, eggs are a quick and easy way to get this essential nutrient anytime of the day.Egg whites are a low-calorie, fat-free food. They contain the bulk of the egg’s protein. Eggs contain choline, which is important, especially since our bodies can not produce enough of it. Without enough choline, you can also become deficient in another essential nutrient, folic acid. Nutrition Facts: 4 grams of protein, 55 mg of sodium and only 17 calories. 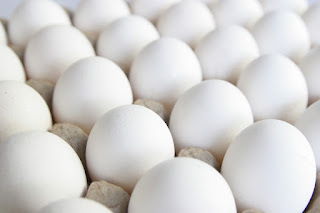 A single egg white also offers 1.3 micrograms of folate, 6.6 mcg of selenium, 2.3 mg of calcium, 3.6 mg of magnesium, and 4.9 mg of phosphorus and 53.8 mg of potassium. 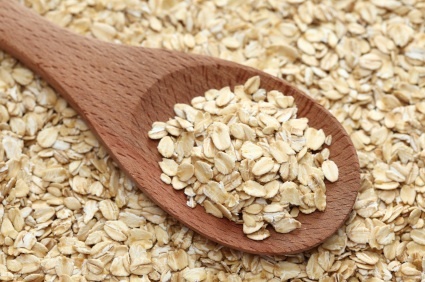 4) Oats: What better way to gain the strength and energy to carry you through a hectic morning schedule than with a steaming bowl of freshly cooked oatmeal.Oats are rich in fibre and in nutrients like manganese, copper, biotin, phosphorous, magnesium, zinc, etc. Plus they help lower cholesterol, keep you fuller for longer, and are a good source of anti-oxidants.Oatmeal, like many whole grains, contains plant lignans, which are converted by intestinal flora into mammalian lignans. One lignan, called enterolactone, is thought to protect against breast and other hormone-dependent cancers as well as heart disease. 5) Protein Shake (Protein Drinks): Most of the protein powders are not 100 percent natural, always check the product through it's ingredients because even your trusted brand can ditch you for their great sales, we can't say protein supplemets are not processed and completely natural, but their process of extraction matters the most, always know which process is good and which one is bad. 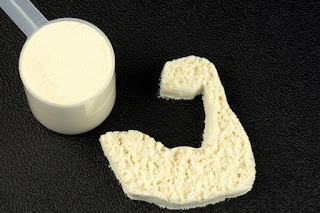 (http://healthvist.blogspot.com/2015/02/how-to-choose-best-whey-protien.html). 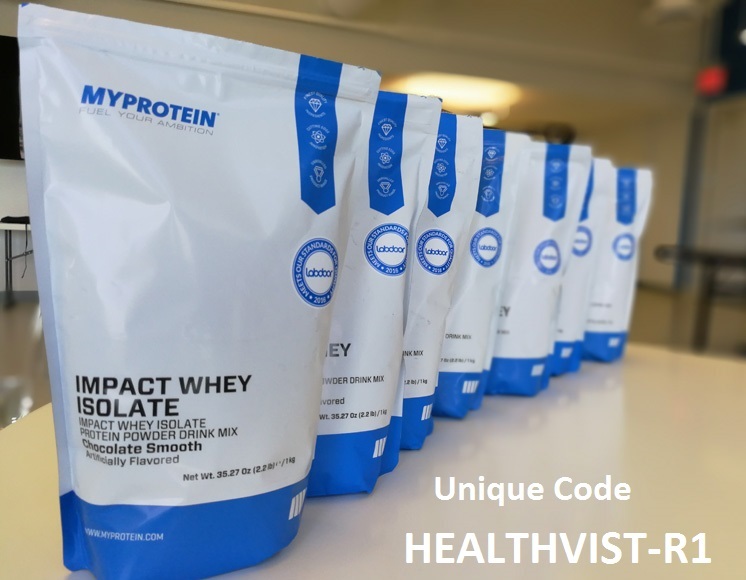 But adding them all (Only 100 % Whey and Micellar casein) can boost your strength and muscle development..
Their Nutrition Facts depends on different products or all we can say their nutrition facts vary from product to product. Well these five foods are Must but they do not lessen the importance of daily home made foods, nuts, dairy milk or other daily products like cheese.Just remember your calorie intake and you can have your dream physique.Believe It or Not but IT ALL DEPENDS ON YOU. v.Good article, nothing new but I find it more interesting than others.